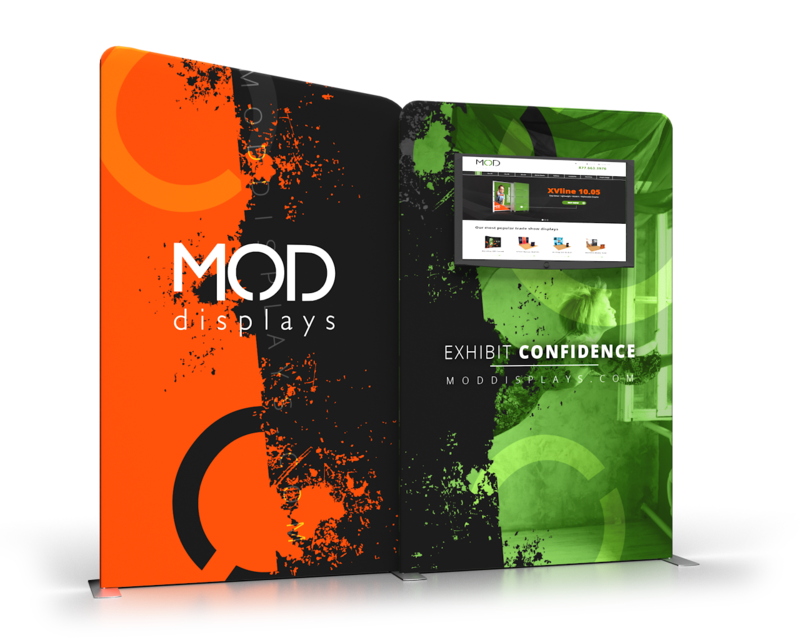 MODdisplays curates a line of exhibition stands, trade show displays, and booth accessories. 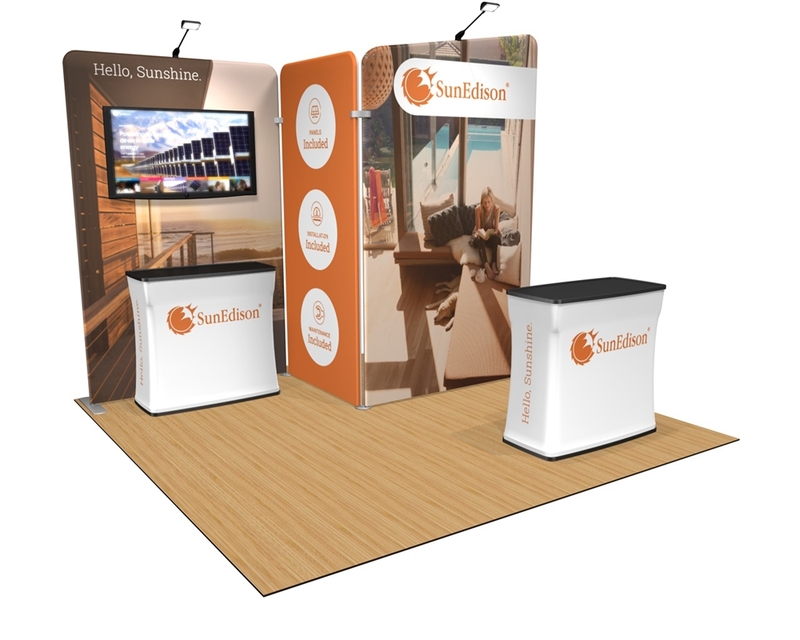 Our displays are sleek, modern, lightweight, portable, and perfect for your next event. Most orders ship directly from London. Exhibit confidence with us. Every order is different, and we’re ready to help you through the entire process. We can help you decide what display is right for your needs. Once your order is placed, you will hear directly from a personal designer, normally within 2 business hours. We will work hard to make sure every detail is just right. Once approved and paid for, most displays arrive within 5 business days. 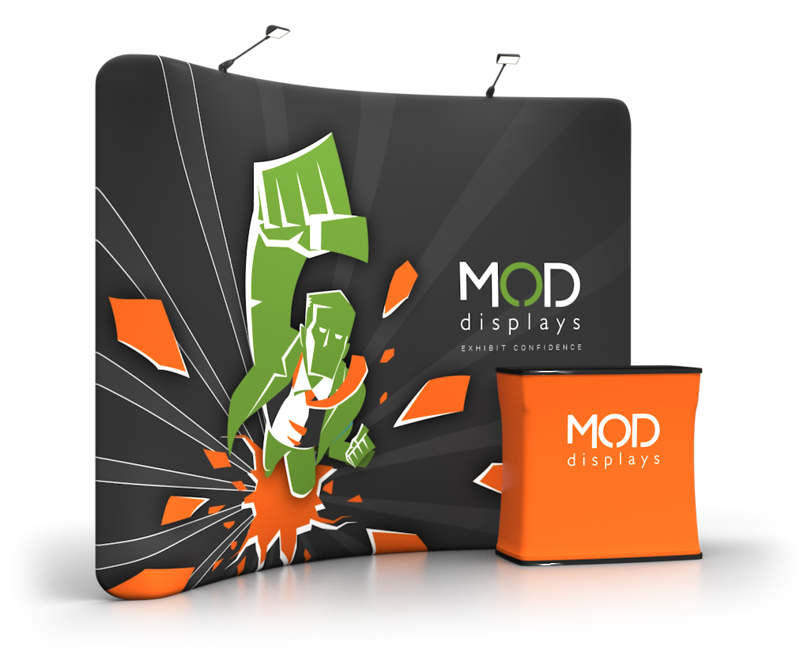 MODdisplays offers a wide selection of exhibition stands at competitive pricing. 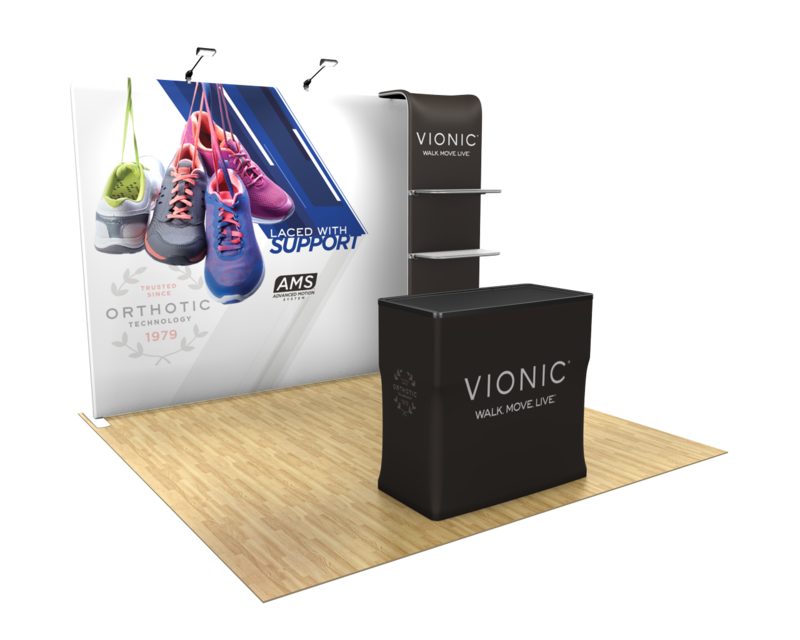 We pride ourselves on how we've streamlined the process of buying a trade show display and are committed to assisting you through all of the steps. Experienced graphic designers dedicated to your artwork. 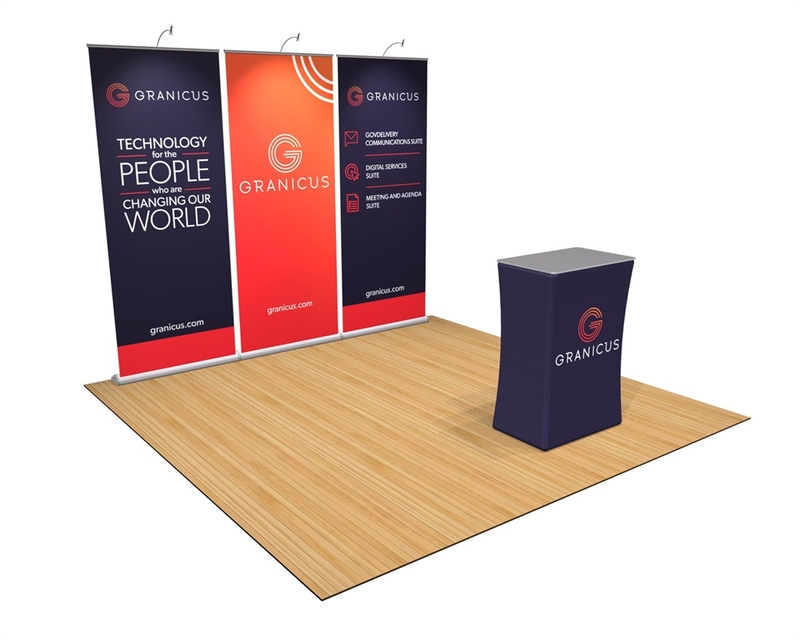 Free custom exhibit design using our 3D rendering capabilities. 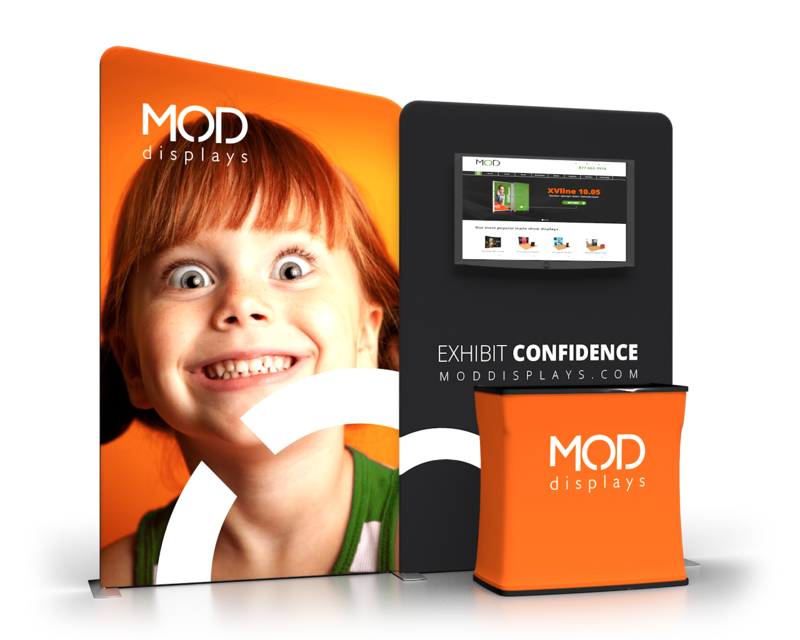 MODdisplays makes buying your trade show display simple. 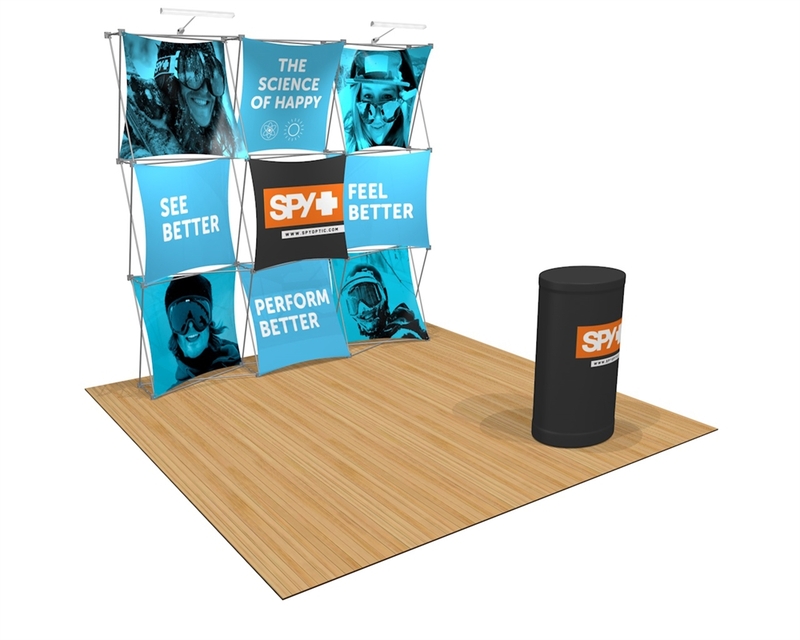 Our goal is to make it easy for you to purchase trade show displays with confidence. 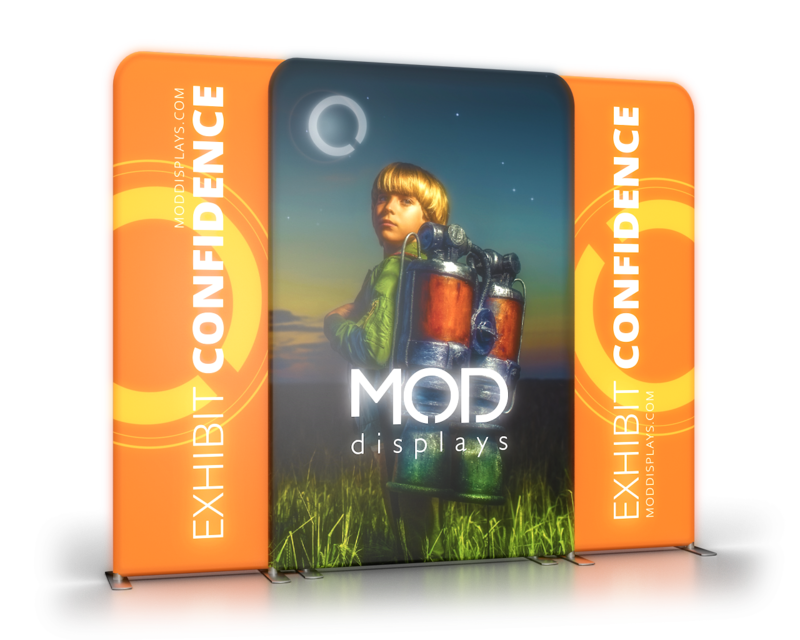 Please call us at 1.877.MOD.EXPO (1.877.663.3976) or e-mail us at info@moddisplays.com. We look forward to working with you on your next trade show project.